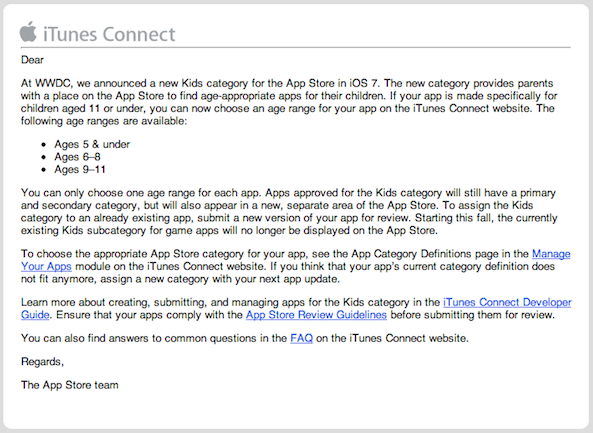 Following a series of changes made to its iTunes terms and conditions and App Store Review guidelines, Apple has this afternoon emailed developers with additional details regarding the new ‘Kids’ section in the App Store. 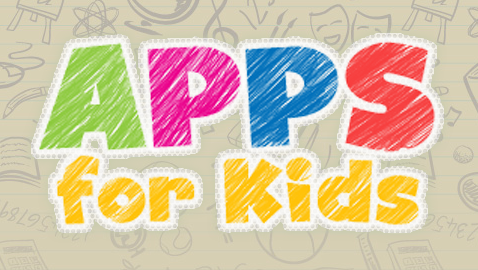 Apple first announced its new ‘Kids’ App Store category at WWDC. 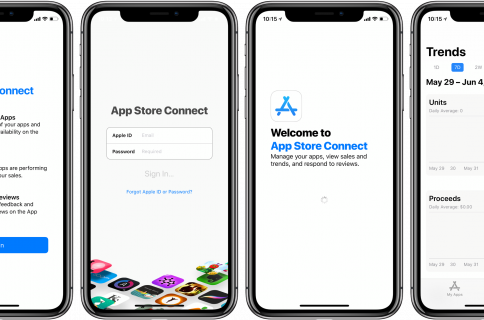 The company has since updated its iTunes TOS to allow kids under the age of 13 to setup provisional iTunes accounts, and altered its App Store Review guidelines. 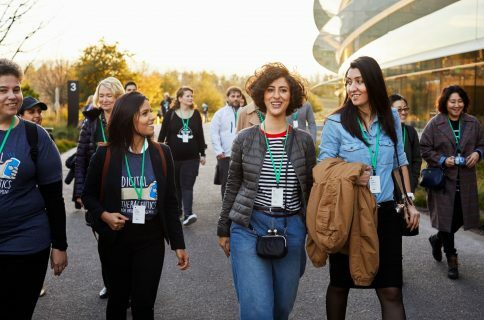 It would seem that all of this is part of Apple’s bigger plan to push its products further into education. 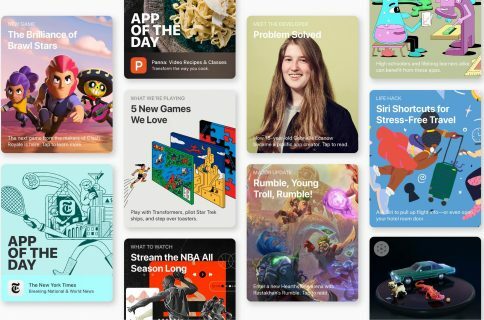 In June, the company successfully reached a deal to get $30 million worth of iPads into the Los Angeles Unified School District.